Kennedy, pictured second from right, with the El Mustang staff, 1941. 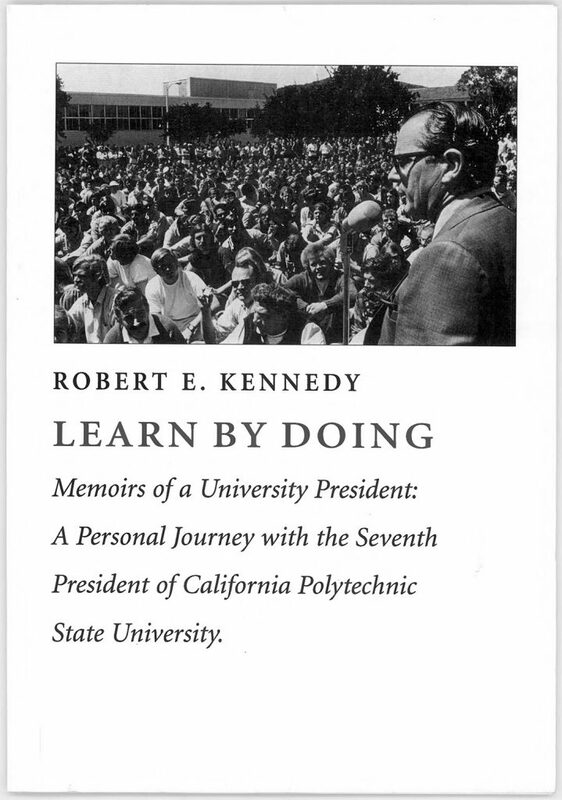 With permission from the Robert E. Kennedy Family Trust, Special Collections and Archives has digitized Learn by Doing: Memoirs of a University President by former Cal Poly President Robert E. Kennedy. The ebook version is now available though the library’s online archive. Readers may “turn” electronic pages and perform specific searches within the text for people, places, dates, and more. With candor and the lively flair of a seasoned reporter, Kennedy chronicles Cal Poly’s evolution from a struggling vocational school to a competitive four-year university. He traces his impressive 39-year academic and administrative career, including his arrival in 1940 as a journalism professor, through his presidency from 1967-1979. Robert E. Kennedy at his retirement party with his wife Mary, 1979. The book was first published in 2001 for Cal Poly’s Centennial, and continues to serves as a rich trove of information on Cal Poly’s signature Learn By Doing educational philosophy, which defines the university to this day. The Publications Committee (El Rodeo, 1947). 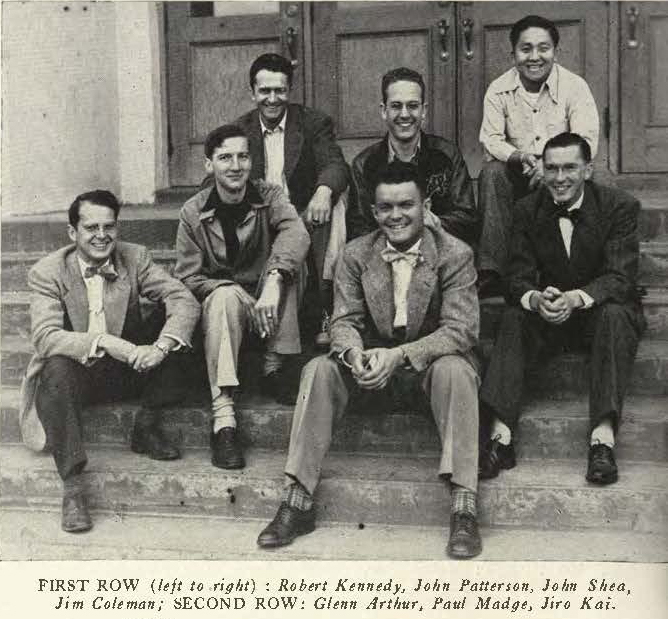 Without any English or Journalism majors to draw from at the time, Kennedy recruited agricultural and industrial majors, training them in the fundamentals of writing and editing. 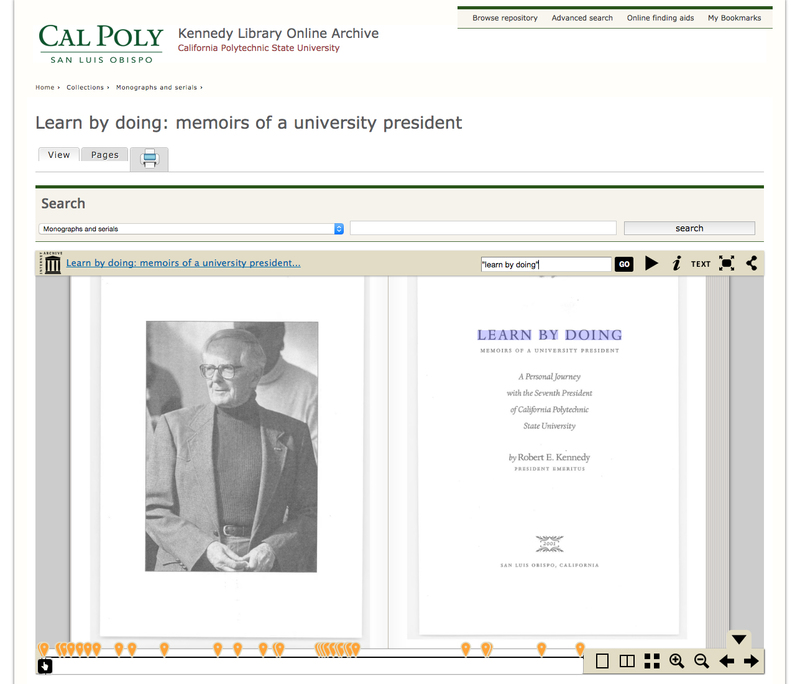 To learn more about Robert E. Kennedy and the history of Cal Poly, explore the University Archives webpage, or contact us in Special Collections and Archives. 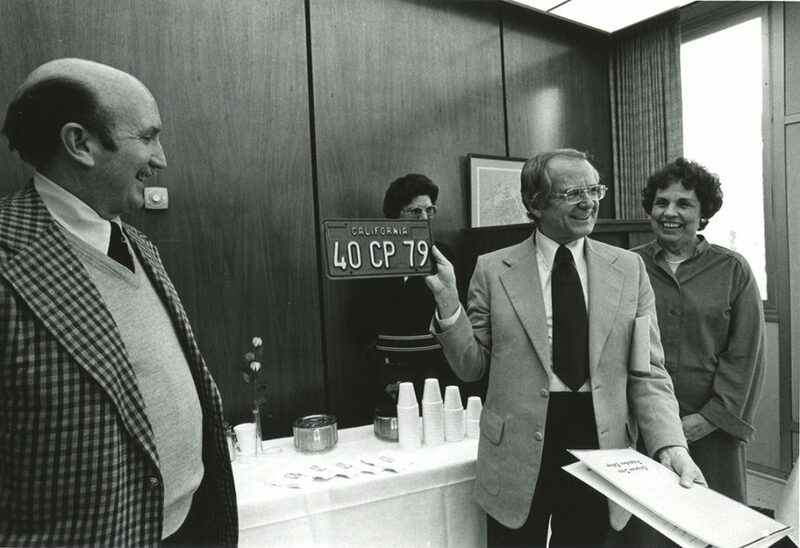 Read more on cal poly history, special collections and archives, and university archives.